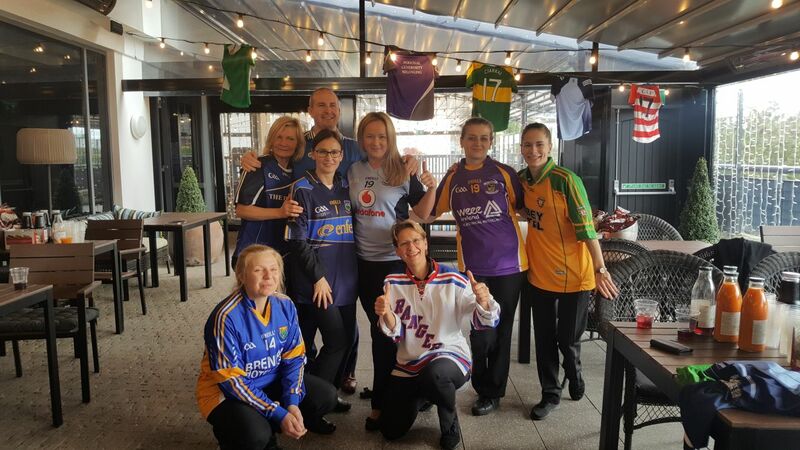 On the 12th of October Ina, with the help of other team members, organised a Jersey Day charity event in order to raise awareness and funds towards GOAL. 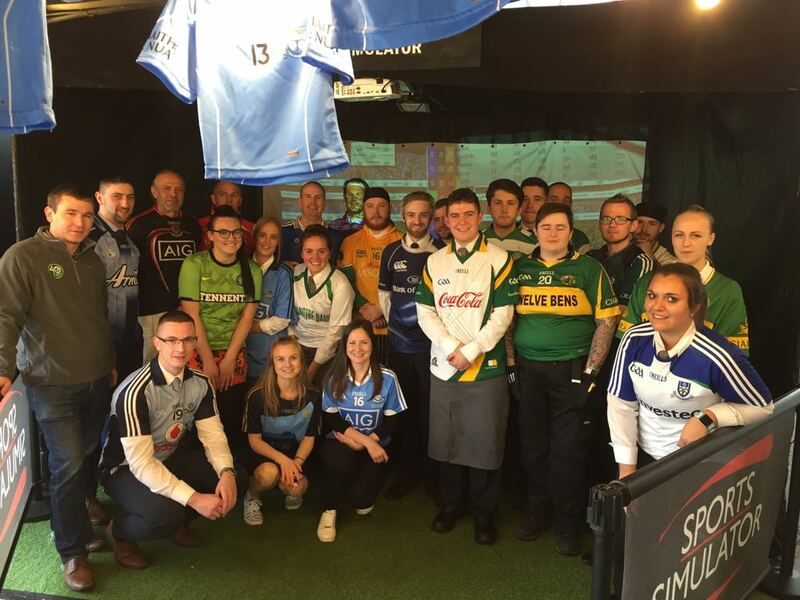 All Croke Park team members were invited to bring in, and wear a jersey in support of the event. The outdoor terrace lit up with an abundance of county, country and club colours, including mini ones from our unbeknown participants. Ina and team hired a Sports Simulator for the event. Everyone was invited to join in and give it their best shot at scoring points by kicking a ball towards the simulator screen. 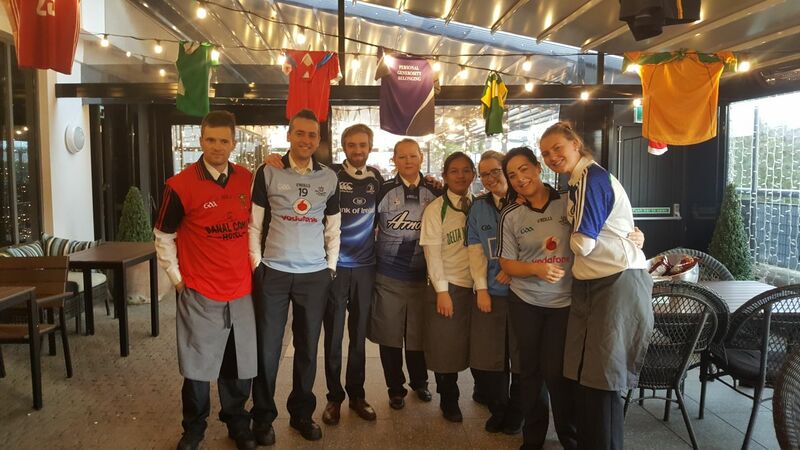 The event was a huge success for such a fantastic charity and we managed to raise 773.71euro. What an achievement for all the team here, and great organisation from all involved. GOAL are a charity set up with the aim of helping the most vulnerable people in our world to have access to basic needs such as food, water, shelter and education. The charity empower and encourage such vulnerable communities to develop their own sustainable solutions for their future health and wellbeing.